intimate cleanser with innovative oil based formula (more than 60% of its composition is sweet almond oil), entirely devoid of water. Preservative Free. With gentle oil surfactants which do not alter the water-lipid film and the vaginal bacterial flora. Particularly indicated for dryness. 200 ml Bottle. 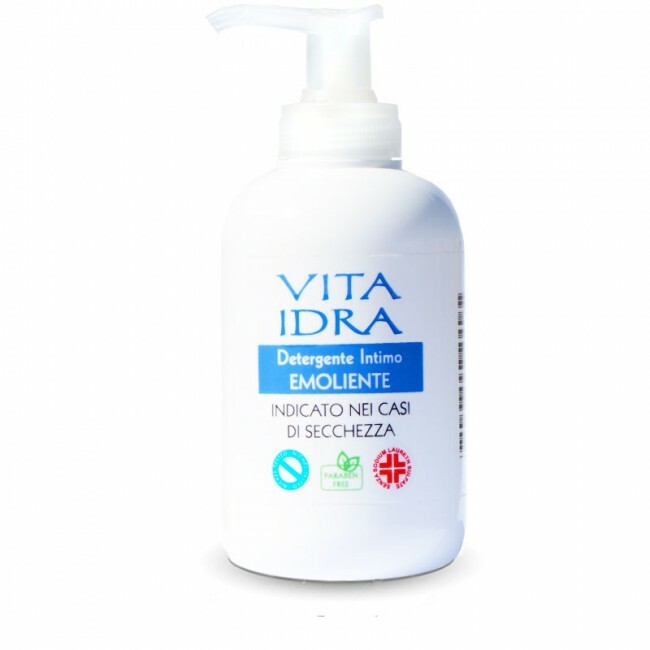 Vita Idra is the intimate cleanser with innovative oil based formula (more than 60% of its composition is sweet almond oil), entirely devoid of water. Preservative Free. 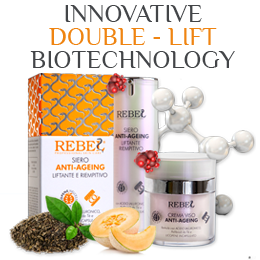 With gentle oil surfactants which do not alter the water-lipid film and the vaginal bacterial flora. Thanks to its marked protective and emollient activity, it is particularly recommended for: dryness caused by aggressive and excessively lipid-removing surfactants, the improper use of moisturizers or long hot showers, menopause, patients undertaking chemotherapy or radiotherapy treatments, those affected by primitif and/or secondary Sjögren's syndrome, patients in specific conditions such as diabetes, psoriasis, hypothyroidism and malnutrition, diseases which can lead to (also serious) dry skin. 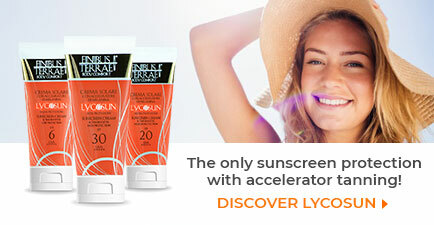 Without Dyes - Paraben Free - Nickel Tested - Betaine Free - LES Free (without Sodium Laureth Sulfate) - It doesn’t contain water. 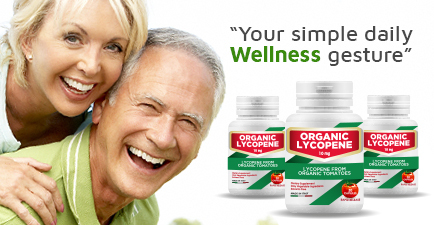 Lycopene, the most powerful carotenoid thanks to its pronounced antioxidant activity against the destructive action of the free radicals. Lycopene contained in Vita Idra is extracted through a patented system which uses Supercritical CO2 to exclude the presence of chemical solvents, which could be harmful to human health. Use directly on the genital area, previously wet. Cleanse, then rinse thoroughly with water.